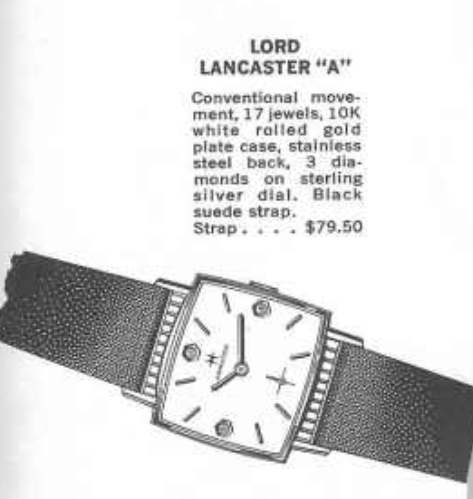 I have this watch, in excellent condition. I bought on eBay and had it cleaned. It works like a charm.any idea of the value? I think I spent about $300 on it. If it's a super nice example then $300 is in the ball park. It could be had for less and in a retail setting you could probably find it for more.